In the old days, dive profiles were calculated from the surface down to a maximum depth, then back to the surface. Now, dive computers continually analyze your depth – giving you more bottom time for going shallower and allowing you to maximize your dive time. As a PADI Multilevel Diver you’d like to understand more about dive computers and learn how you can use tools like the eRDPMLTM to plan multilevel dives, then the Multilevel Diver Specialty course is for you. 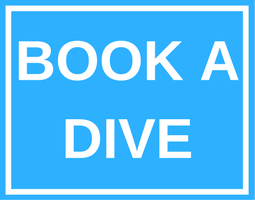 Contact us at Arizona Dive Shop Subic Bay to sign up for the course, and to get an eRDPML and Instructions for Use booklet. Start learning to use this multilevel dive planner on your own before meeting with your PADI Instructor.